Clear 5mm Gel Diamonds in packs of 36. Perfect for all types of cake and desert decoration. Use In cocktails and summer party drinks to add that extra bit of sparkle. 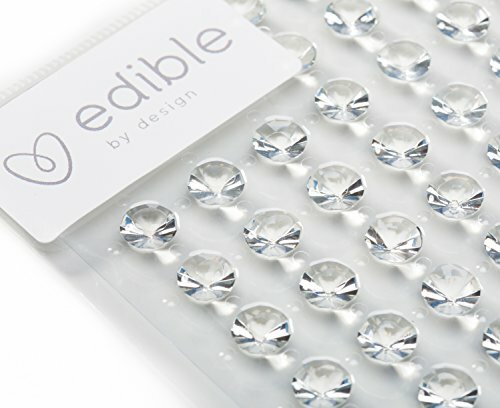 If you have any questions about this product by Edible By Design, contact us by completing and submitting the form below. If you are looking for a specif part number, please include it with your message.